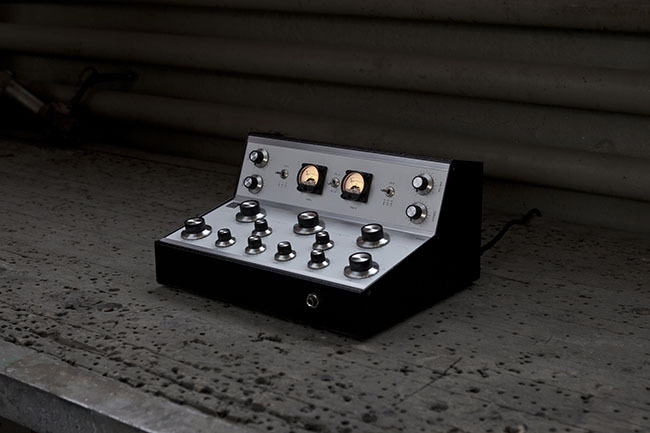 TTW10 Ltd Edition - sold out! We stand for our products with our hearts and passion. Best quality and durability is our first priority. Our philosophy – the reduction to the essentials – is reflected in our unique goods handcrafted in Switzerland. We – Marcel & Simon, a team of two young Swiss technicians and music lovers care about our products. 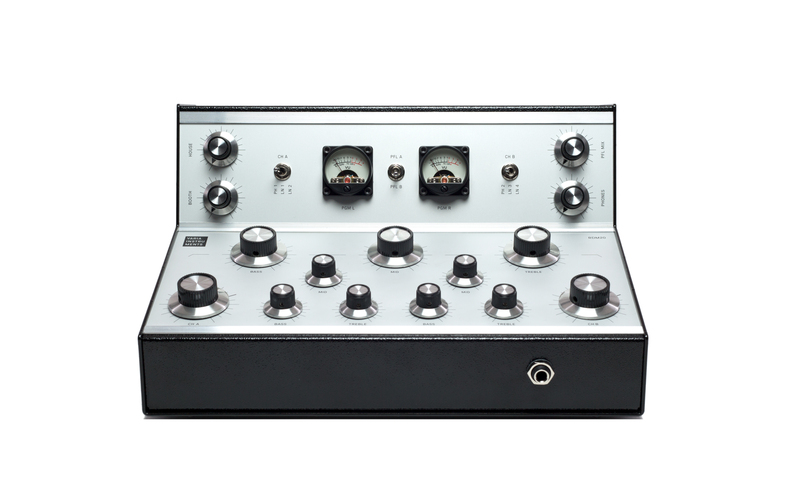 The RDM20 is our fully analog two channel rotary DJ mixer, with one phono and two line inputs on each channel. For your mixing pleasure we've developed two different three band isolator-banks and built them into the RDM20. One is set on the master and there's another one on each channel. 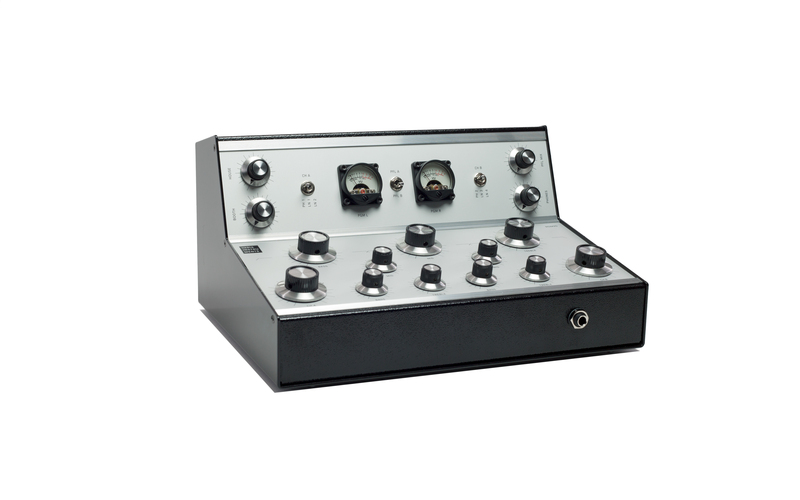 While the master isolator is quite steep and raw, the character of the channel isolator is more soft and smooth. You can totally release your creativity with the combination of those two isolators and it's big fun to mess around with these knobs – believe us! The RDM20 has two balanced outputs (House XLR, Booth Jack), as well as a separate steady recording output (cinch). 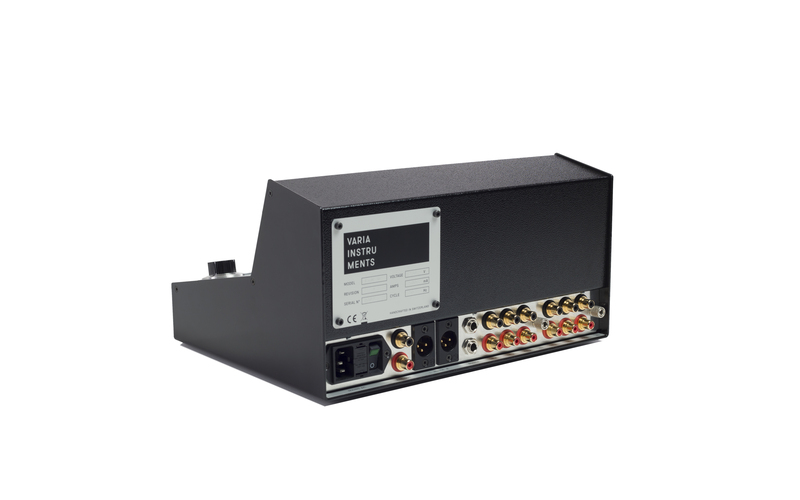 The linear power supply unit is built in, no extra mains adapter needed. 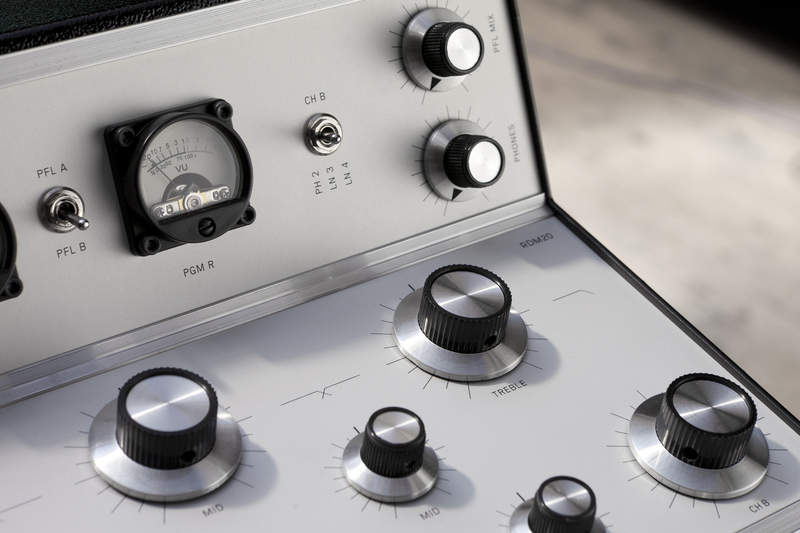 Analog VU-meters are indicating the level of the master. 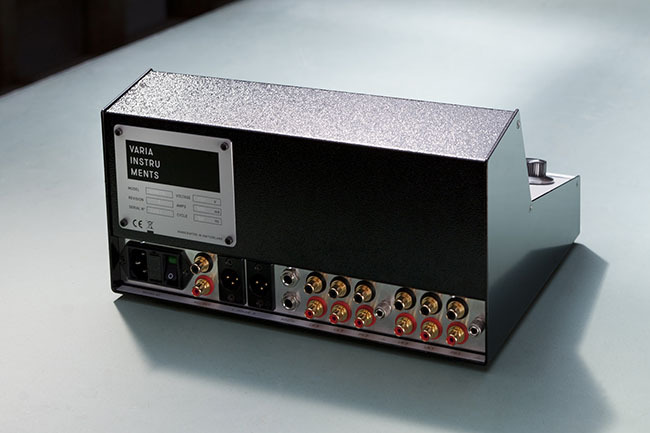 one phono plus two line inputs per channel. coated housing with sub-eloxal printed aluminium faceplates. Turntable Weight for 12" and 7"
A disc stabilizer and an adapter for 7“ records. 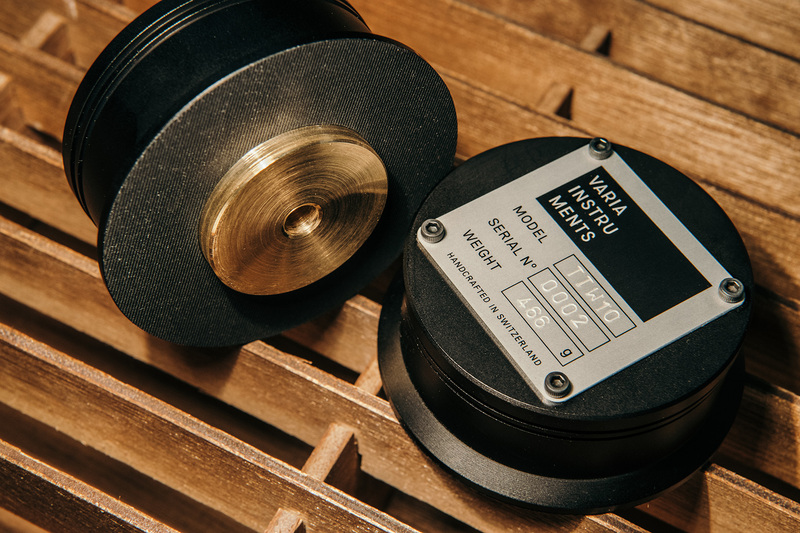 Our handcrafted turntable weight works either for 12“ and 7“ records. 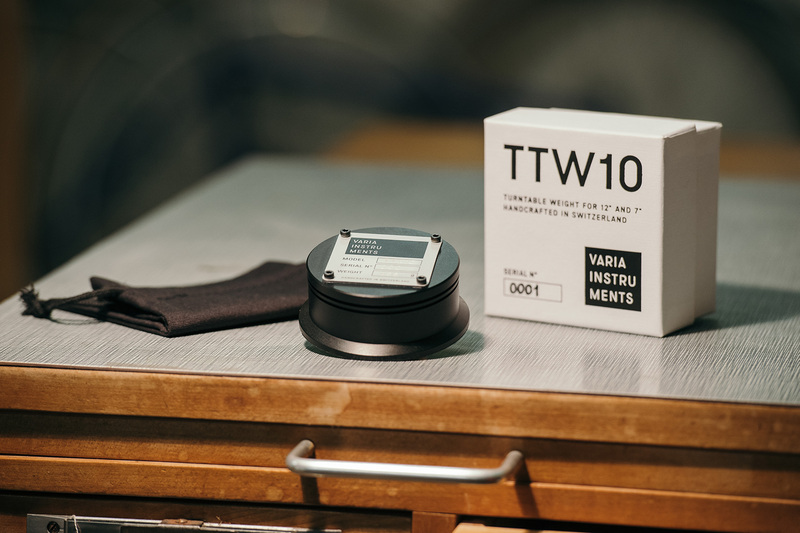 The TTW10 features a smart mechanism: The 7“ adapter inside the weight is moveable- as soon as you put the weight on a 7", the adapter will fall down through the big hole of the vinyl. Your record is now centered and stabilized by the TTW10. If you place the kit on a 12“ record, the adapter will remain in the rear position and stabilizes your warped records. A sticky rubber mat on the bottom side protects your vinyl and allows you to control the record in a very direct way. 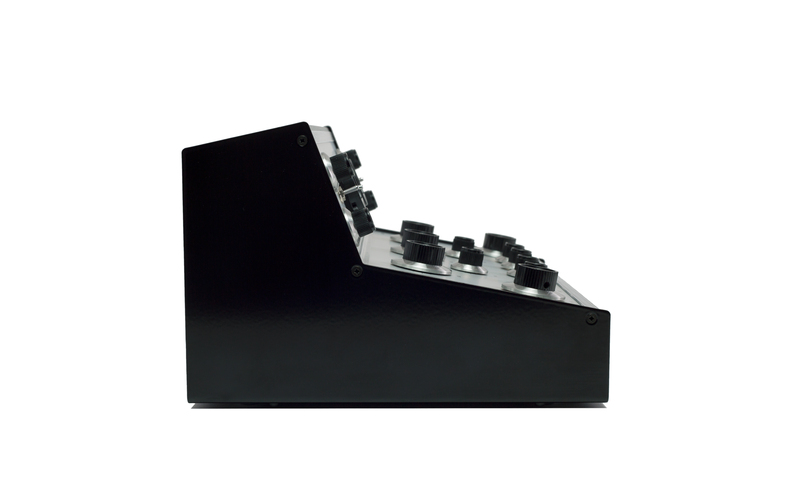 The TTW10 comes in a neat printed box with a linen bag to take it out to your gigs. 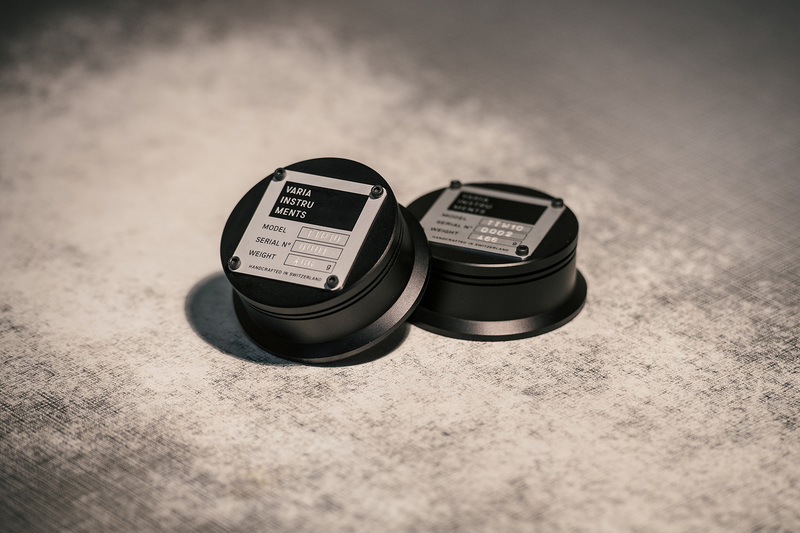 Anodized aluminium body with a solid brass core. 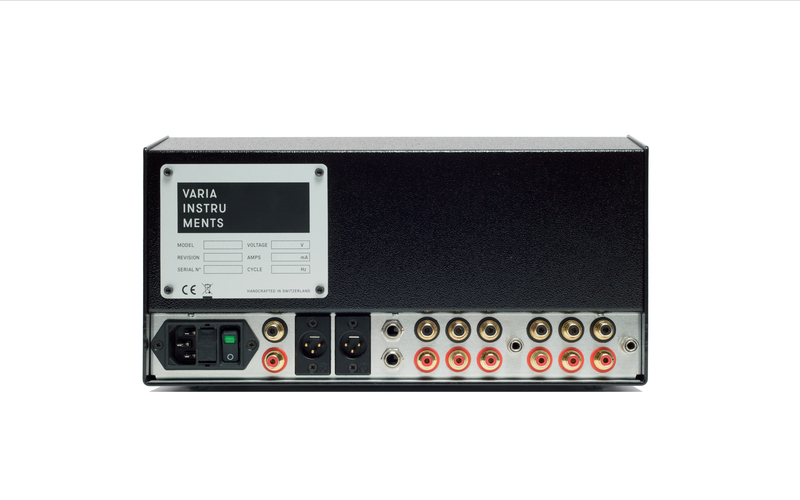 To order a Varia Instruments product, just drop us a line below and we will get back to you and send you all further necessary information. We request a deposit of CHF 500 to confirm your order. When your unit is fully built and tested, the remaining amount is payable. 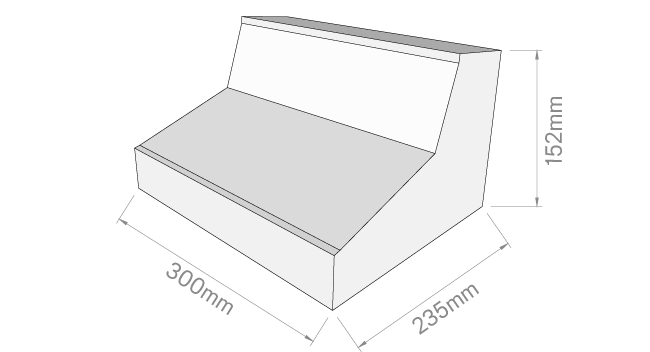 Please note that it will take 4-6 weeks to build your RDM20, depending on the amount of orders we're dealing with. We do accept bank transfer payments or PayPal. A processing fee of 5% of the invoice total will be charged if using PayPal. 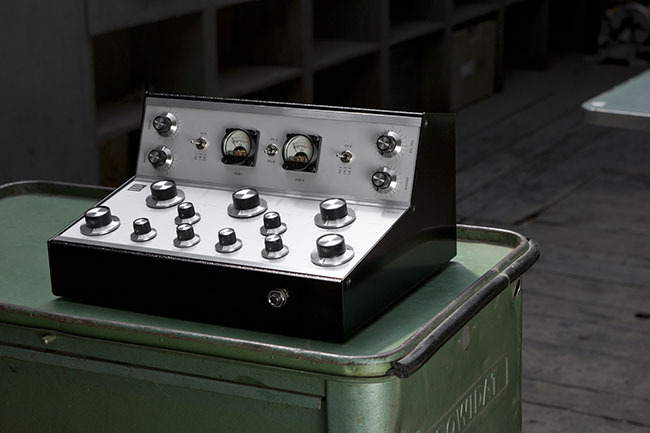 Rotary DJ Mixer - Handcrafted in Switzerland.